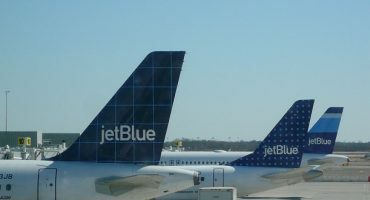 With so many cheap flights available these days, it’s easy to forget that for those long trips, there are other modes of transport – and sometimes, they can be a lot of fun! 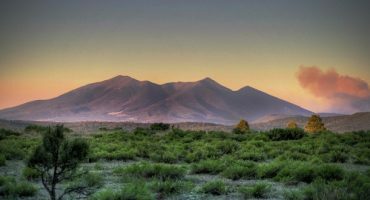 With so many cheap car hire deals out there, and more than enough beautiful roads to explore, the epic road trip is proof that often the journey is way better than the destination. Let’s start with the most iconic road trip of all time: Route 66. If you want an experience straight out of the movies, this one is for you. The historic Route 66 was one of the first US Highways, originating in Chicago and ending in Santa Monica. 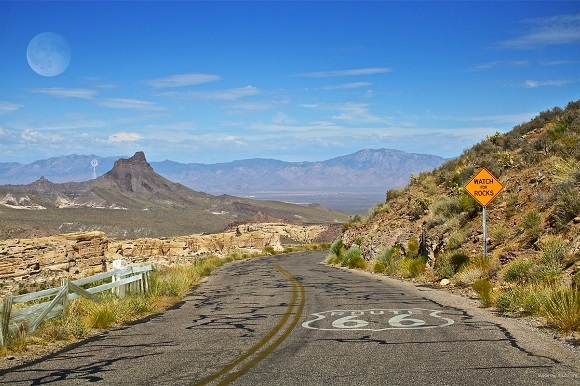 Originally named US 66, the highway itself no longer exists – but that doesn’t stop plenty of road trippers driving along the route every year! 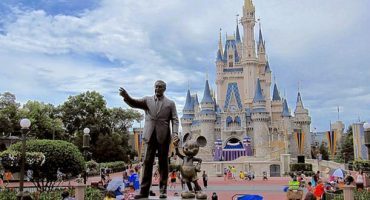 Along the way you’ll see some great sights and pass some attractions that you need to experience: Cadillac Ranch, Chain of Rocks Bridge and the Will Rogers Memorial Museum are just a handful. The ring road of Iceland circles the entire country (with a total length of 828 miles), giving drivers the opportunity to take in all of Iceland over a period of at least 10 – 14 days. 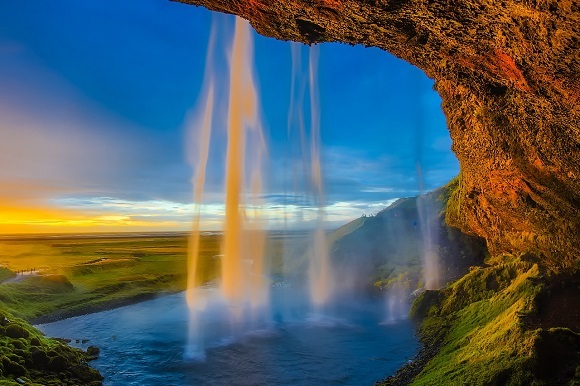 With stunning glaciers, mountains, volcanoes and waterfalls – not to mention rugged landscapes and the chance to see the Northern Lights – you’ll find yourself captivated by Iceland’s natural beauty. Tip: Parts of the road are closed in Winter, so plan ahead if you’re visiting during the colder months. A stunning coastal road, this route allows visitors to take in some of Northern Ireland’s most breath taking scenery. 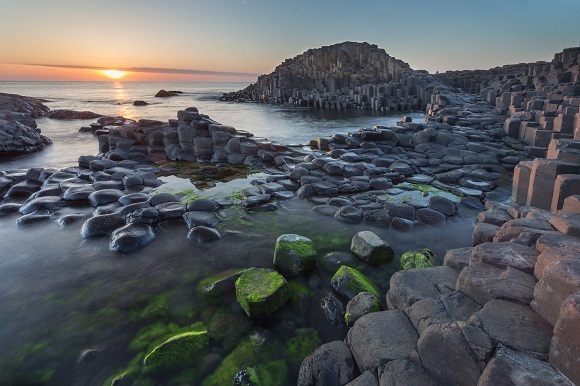 The Causeway Coastal Route follows the coast road between Belfast and Londonderry, over a distance of 130 miles, allowing for stunning ocean views and running through a number of charming towns and cities. Rent a car in Belfast before following in the footsteps of saints, warriors and poets by taking a trip through the beautiful Glens of Antrim. From here, it’s on to the coast – along the route, you’ll find beautiful natural sights such as the Gobbins Cliff Path and the Giant’s Causeway. Tip: Make a short detour to Dark Hedges, an eerily beautiful road that is one of Ireland’s most photographed places. Even Game of Thrones has used this spot as a location (fans will recognize it as the King’s Road). A stunning drive alongside the coast of Victoria, Australia, this route offers something for everyone – from beach breaks to natural landscapes and iconic sights. Stretching for 249 miles, the route begins in the town of Torquay, ending in Allansford. 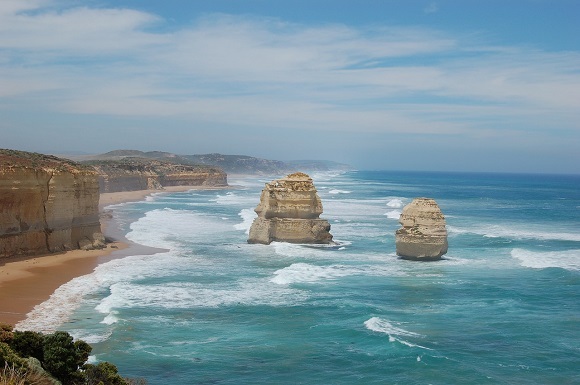 The Twelve Apostles are one of the best known sights along the way – a series of limestone stacks just off the coast. There are also National Parks to be explored (check out Great Otway National Park, with its beautiful waterfalls and treetop walks); wine to taste (the Henty wine region can be visited along the way); and beautiful beaches to enjoy. Tip: Melbourne is a short 90 minute drive from Torquay, so if you want to extend the route and take in one of Australia’s coolest cities, begin your trip here. 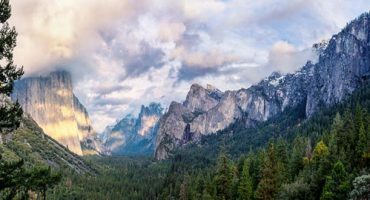 It’s no secret that Canada is home to plenty of awe-inspiring landscapes, and this route is a great way to get a taste of the country’s natural scenery. 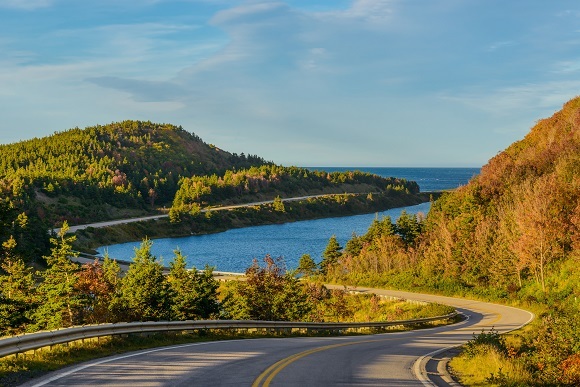 Running across the north of Cape Breton Island in Nova Scotia, the 185 mile long route passes through the Cape Breton Highlands National Park – a great place for hiking (follow the signposted trails, as much of the park is off limits to visitors). The route also takes in ocean views over the North Atlantic; the opportunity to stop and explore the many artisan shops which can be found along the way; and the chance to learn more about the island’s heritage, which includes Celtic routes – if you’re visiting in October, don’t miss the Celtic Colors International Festival!